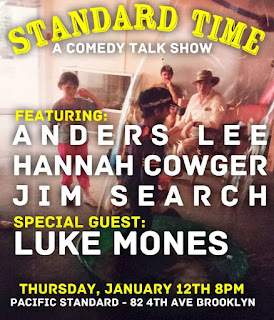 Pacific Standard Blog: Standard Time Returns this Thursday! 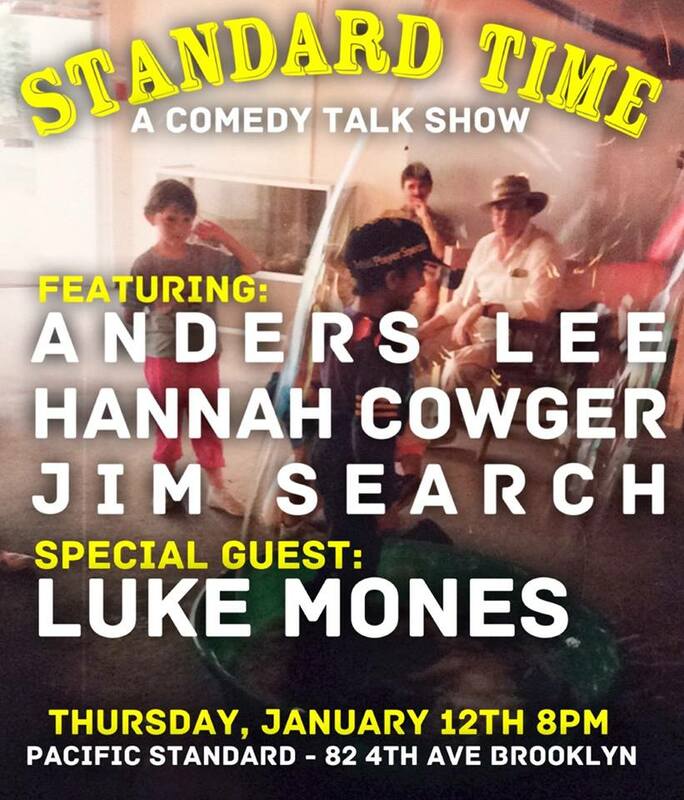 Standard Time Returns this Thursday! Hosted by two dudes you'd love to have as your best friend: Nasser Khan and Gideon Hambright. Pacific Stand-Up this Thursday at 8! FLAPPERHOUSE Reading #12 this Wednesday!